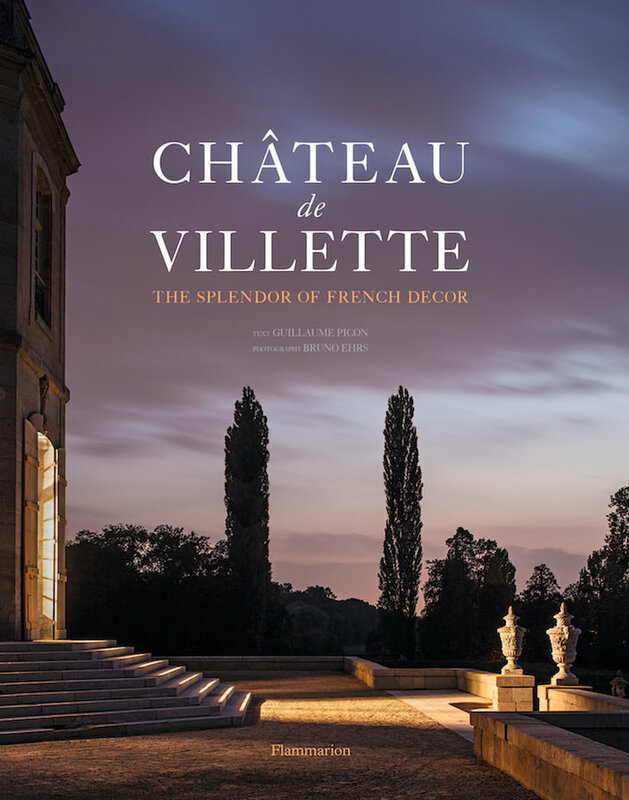 With design attributed to François Mansart (architect to Louis XIV) and gardens inspired by, if not actually designed by Le Nôtre himself, Château de Villette has stood, almost unchanged, since the late 17th century. It was, however, in the next century, that the château shone, serving as a hub for influential intellectuals and elite, supporting ideals of the Enlightenment. As we are enjoying the unofficial last days of summer, I wish you all a very happy Labor Day weekend. It’s always a little bittersweet as the luxurious long days slowly start to shorten and fall’s long light creeps in. 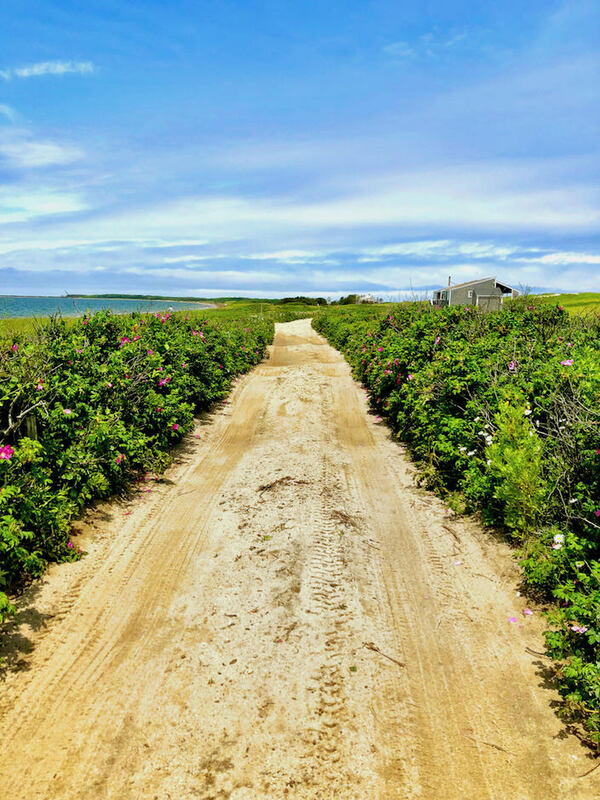 But I have an exciting and busy season coming up, so I am, like you I hope, soaking it all in for now and looking back at a few highlights of this Nantucket summer that has yet again gone too fast. 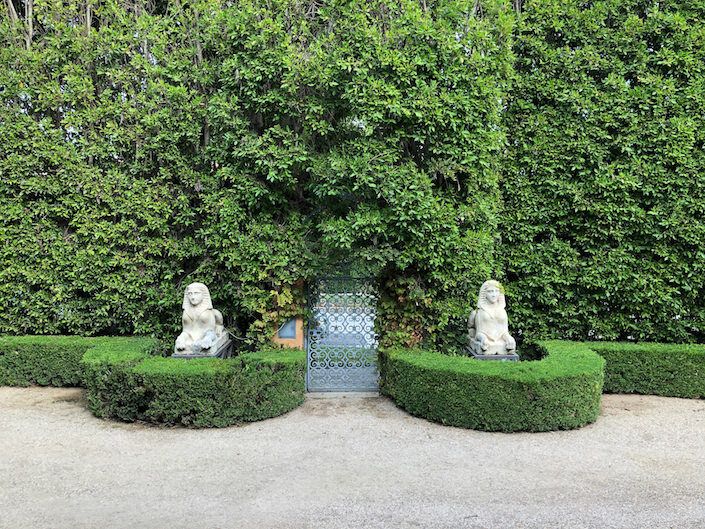 Enter Richard Shapiro‘s extraordinary home and it’s difficult to believe you are in the center of Los Angeles. 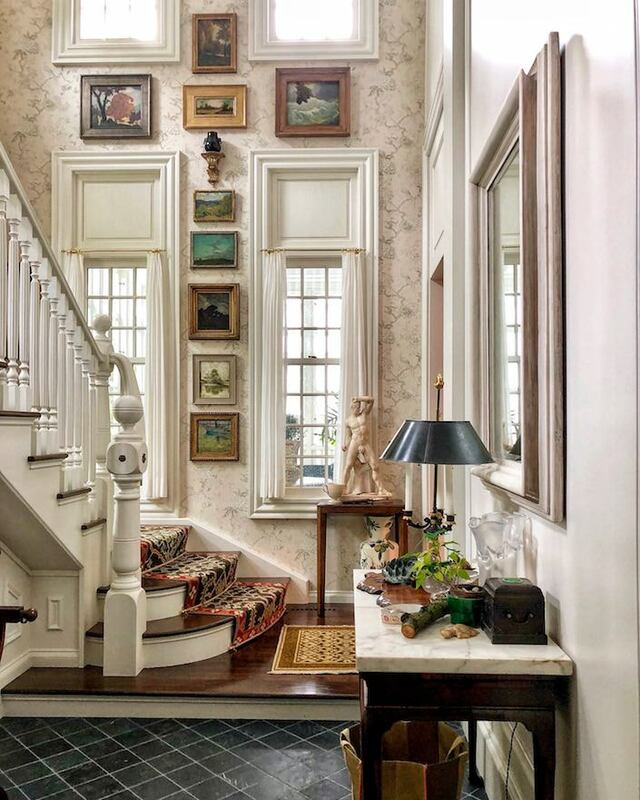 Created with a passion for all that he loves – art, antiquities, architecture, travel – his home contains a level of authenticity, details and brilliant juxtapositions that few would have the knowledge, patience or eye to complete. Here references to ancient eras and far off places offer a romantic and very personal vision of home. Please join me and Susanna for a behind the scenes visit to Richard’s very special Los Angeles home. 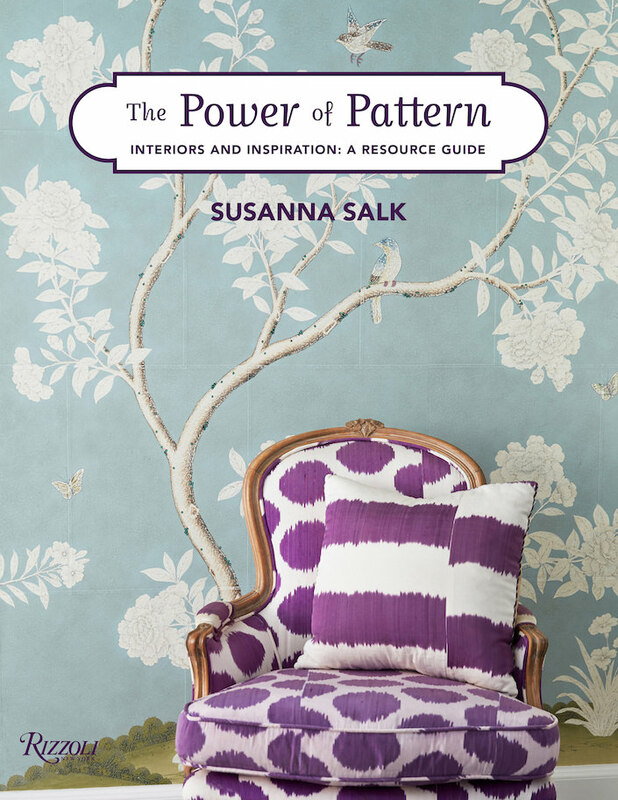 Ask any designer to name their favorite source of inspiration and many will cite travel. Nothing quite refreshes and expands one’s point of view as immersion in new geography and culture. 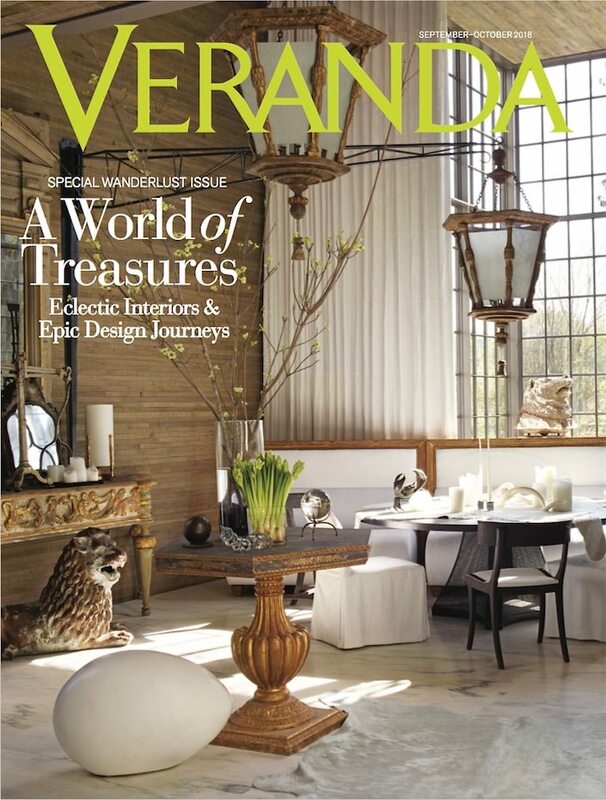 Veranda Magazine quite agrees and so coming next month is their first-ever Wanderlust issue with a world of treasures from around the country and globe. And it’s not just the interiors that inspire. I always think Veranda has one of the best front of book sections and this issue will have you coveting a bevy of beautiful furnishings and fashion inspired by legendary journeys like The Nile, below. 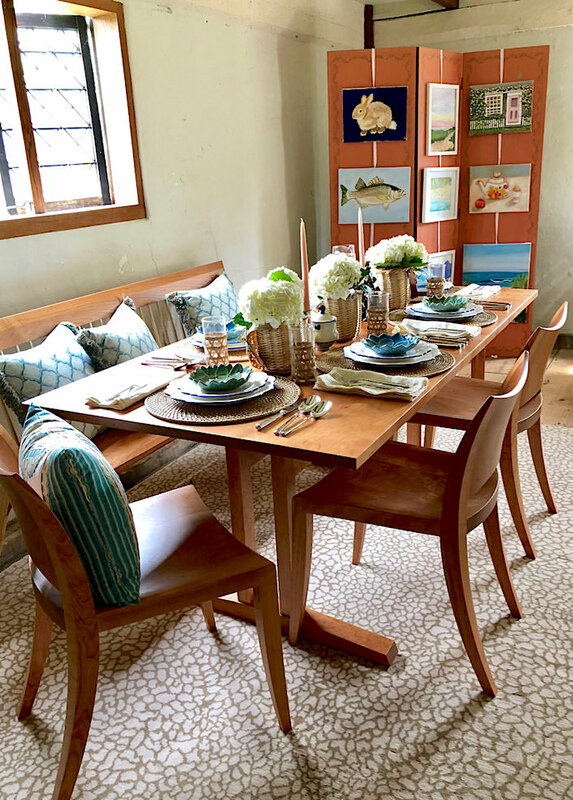 For the third year, as part of Nantucket by Design, NYSID students were invited to reimagine the front rooms of Nantucket’s Oldest House. Overseen by Vice President for Academic Affairs and Dean at NYSID, Ellen Fisher, the project is a great hands-on collaboration with the NHA, spotlighting the island’s historic property and showcasing the talent and creativity of the students. 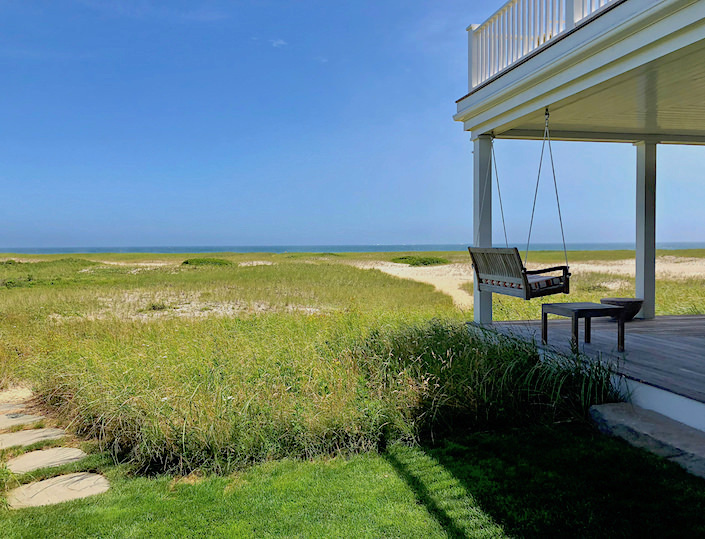 On the southeastern shore of Nantucket, where conservation protects over 2,000 acres of natural landscape, sits a house nestled in the dunes with expansive views of sea and sky. 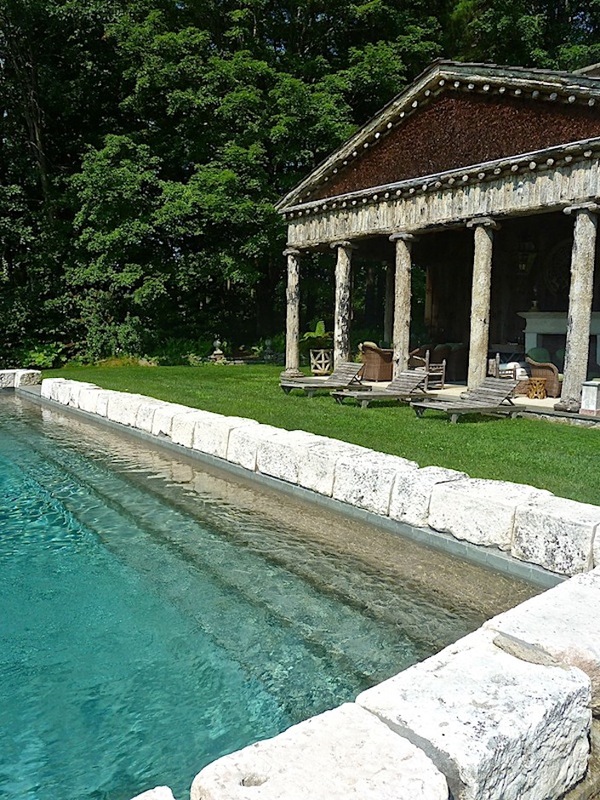 When the owners approached designer Jeffrey Bilhuber, their directive was for what they called a hippie house, with that nostalgic spirit of summers past. And while the resulting residence is hardly a hippie shack, it is redolent with soulful images of sandy feet, biking, board games and the timeless accoutrements of summer life at the beach. With a flurry of lectures, parties, and a multitude of events large and small, last week marked the much anticipated Nantucket by Design 2018. 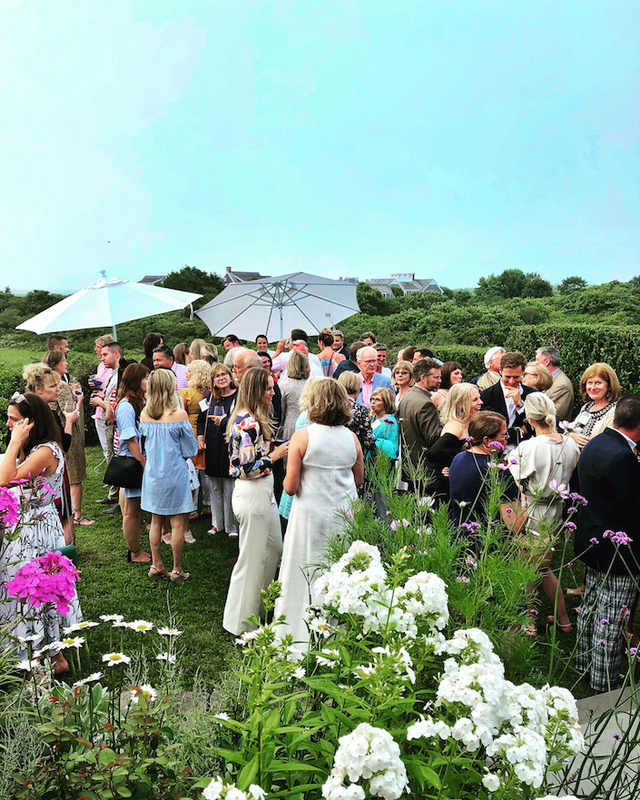 In its third year, the Nantucket Historical Association’s major fundraiser celebrated the island’s unique influence on American design with attendees flocking to the Grey Lady from near and far. The week launched Wednesday evening with a welcome cocktail party, this year sponsored by Northwestern Mutual, along with Centre Pointe and Oomph, at the lovely island home of design chair Phoebe Tudor. 67 queries in 0.975 seconds.